Mallory Ryan was in the first year of her master’s in occupational therapy at U of T when a classmate showed her a video of a ballet class for girls with cerebral palsy. She was immediately captivated, and knew right away that she wanted to teach children – including those with special needs – how to dance. 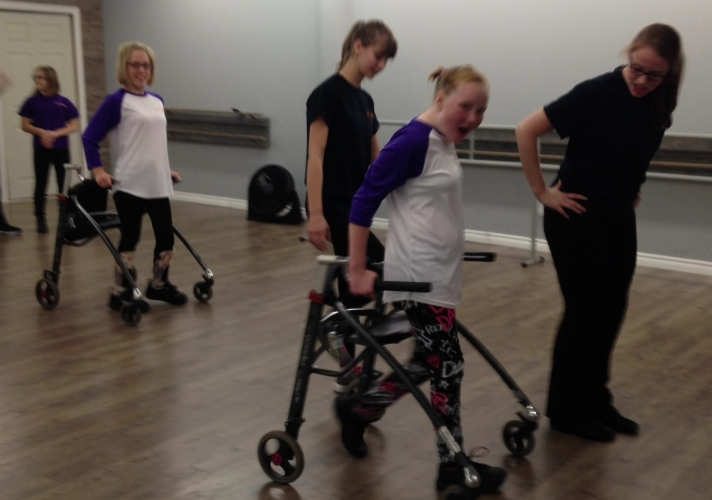 When two Milton sisters first began the Dance Ability Movement, they hoped it would enable people of all abilities to enjoy the arts. Little did Jade and Mallory Ryan know that it would explode into a successful program that continues to grow and expand across the province. 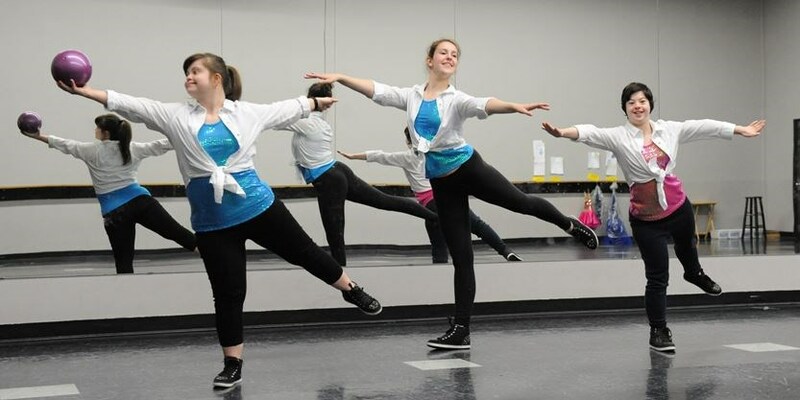 An inclusive and accessible dance program called the Dance Ability Movement teaches dancers with special needs more than just how to bust a move. 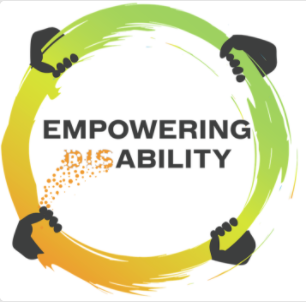 It was created by sisters Mallory and Jade Ryan, who are dancers themselves and also occupational therapists. March 16, 2017 – Click to watch us on CTV News with Pauline Chan! Please note that the above video was made by Enter the Picture Productions as a surprise for us for the television series “Walk the Walk”. The testimonials presented are applicable to the individuals depicted only and may not be representative of the experience of others. The testimonials are not paid and are not indicative of future performance or success of any other individuals. On February 22, 2017 over 30 dancers from The Dance Ability Movement visited the National Ballet School downtown Toronto to take a class for Sharing Dance Day in celebration of Canada’s 150th!